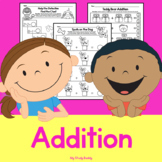 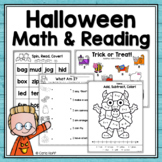 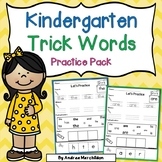 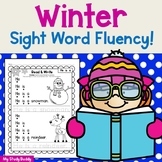 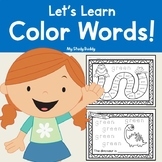 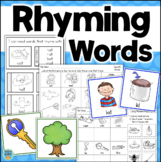 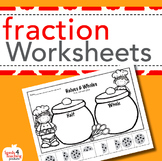 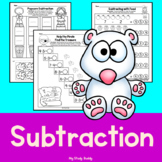 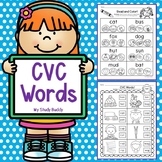 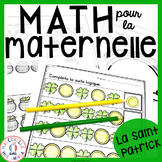 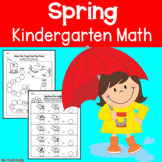 Also included in: Kindergarten YEAR LONG BUNDLE 1000+ Pages of Math & Reading Resources! 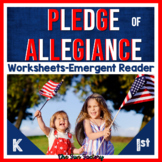 Go beyond the Journeys reading series with these supportive worksheets. 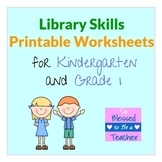 Using these worksheets will give your students the practice they need with the skills that are introduced in the lesson. 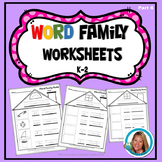 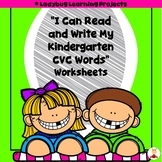 The worksheets are identified for use by students in the "on grade level" and "above grade level" readers.